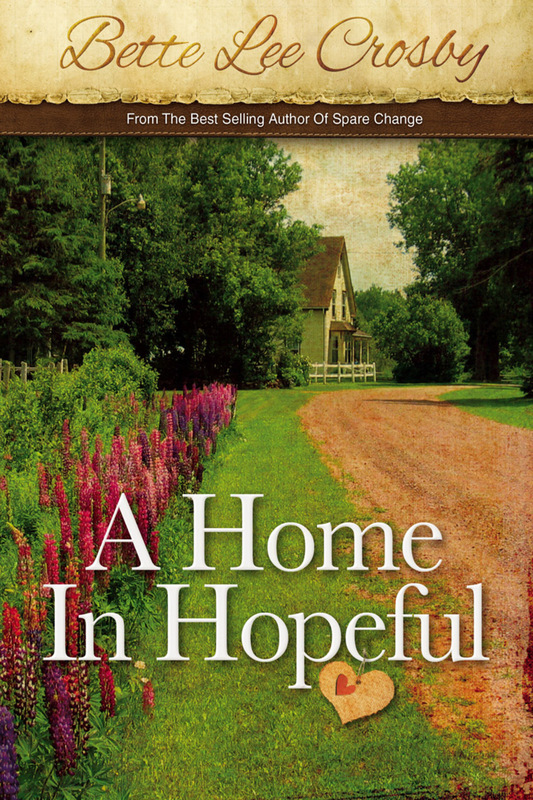 Thanks to Christy’s Book Addiction I’m doing a comment challenge and giveaway of A Home in Hopeful. If you’ve read Spare Change, you’ve already met Canasta Jones. In that story she was a woman in her nineties, and blessed with an outlook on life that few come to know. Her ‘down-home’ advice changed the life of Olivia Doyle and brought smiles to countless readers. I’ve come to realize that Canasta and I are not so different in that we both had a Southern Mama to guide our footsteps and mold us into the women we became. I wrote this short story because I thought you might enjoy hearing Canasta tell about her early years. My maternal grandmother is one woman who influenced my life. She was such a strong woman who had endured her share of hardships. She always told me that no matter what happened, “the sun will always shine tomorrow.” She was not afraid to voice her opinion of my choices, yet offered me her support no matter what! She loved me for who I was! I miss her every day! I have been inspired by my older sister who is a single woman of four and has lived in Liverpool, England all her life. She showed me that your never too old to learn. She went back to school in her late 40’s and got her degree by the time she was 50. She always had a fear of flying and had never left her hometown (I left when I was 16) but recently she conquered her fear and flew to Egypt with her daughter for a vacation. Now if she can just go a little further to California, U.S.A. To visit me I will be so happy because I haven’t seen her in 11 years.